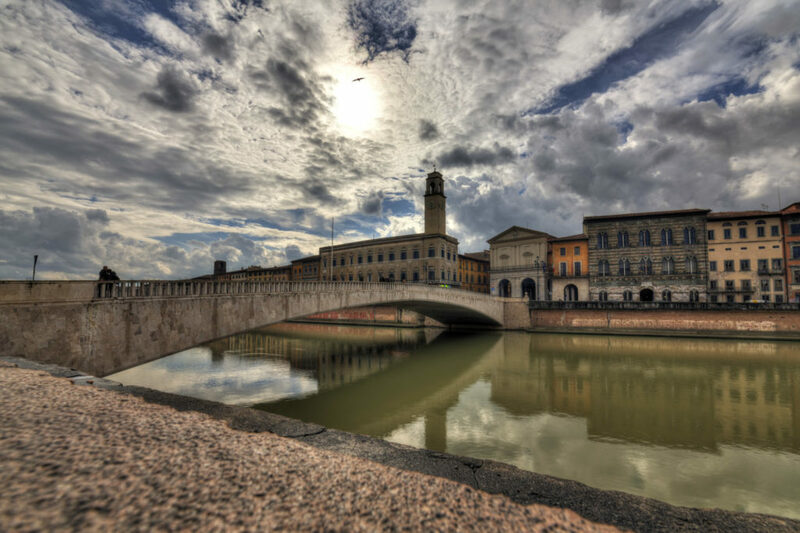 The venue of SSBSS 2019 will be Scuola Normale Superiore — Pisa. 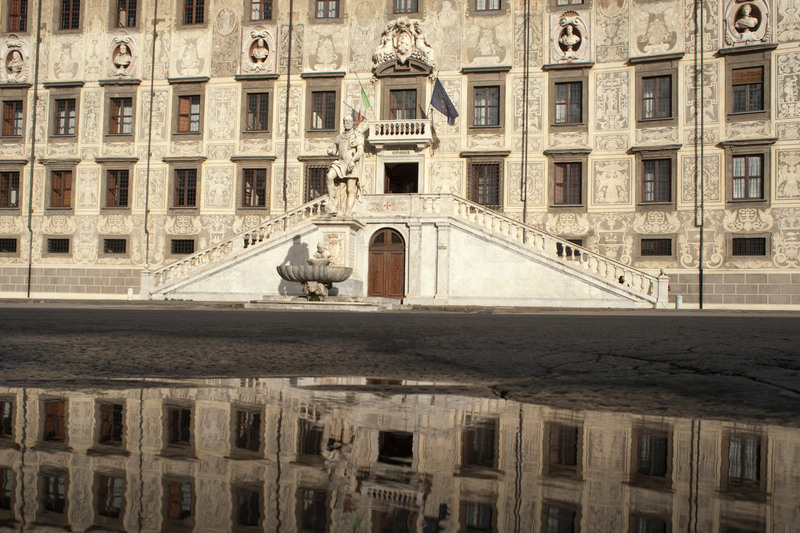 The Summer School take place in the Palazzo della Caravona – Scuola Normale Superiore di Pisa located in Piazza dei Cavalieri. 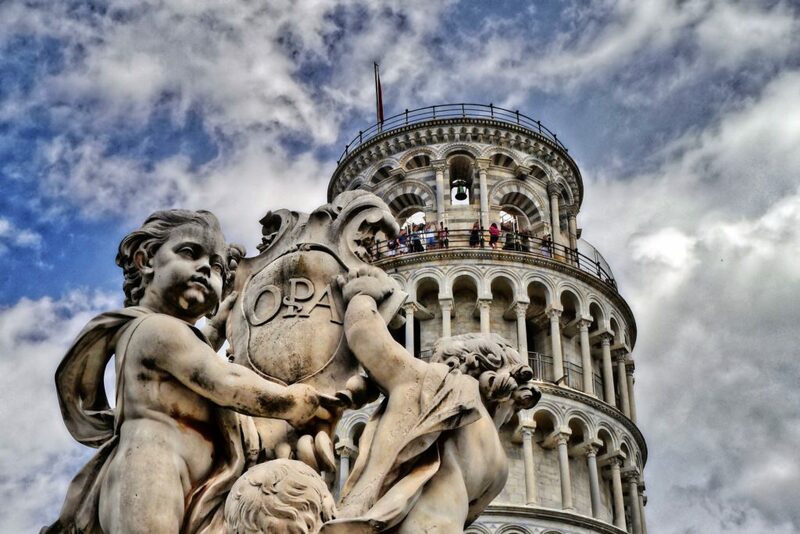 Pisa is a masterpiece city, well-known all over the world and you’ll be glad to discover that there is so much more than its Leaning Tower to see! 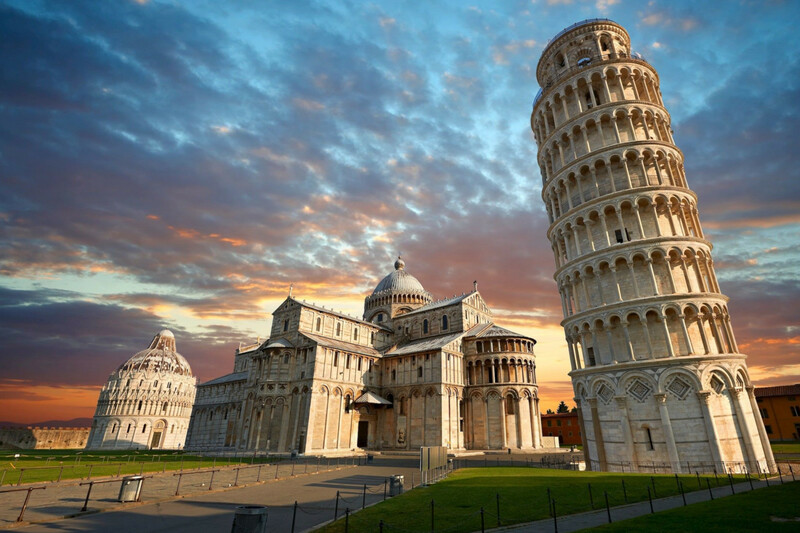 Pisa is situated in Tuscany, Central Italy. 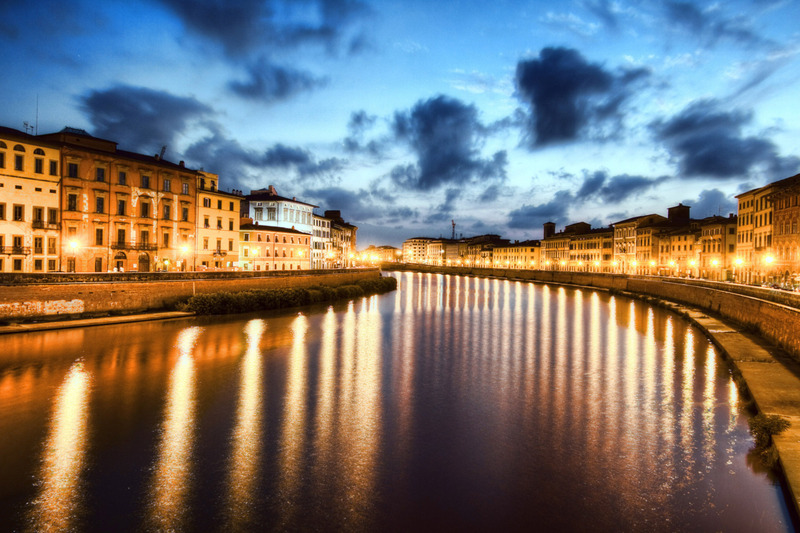 The city is divided in two halves by the river Arno, which flows into the Tyrrhenian Sea at Marina di Pisa. Nowadays, the coast is 12km away, since over the centuries debris from the river sanded up its watercourse downstream and moved the coast away. 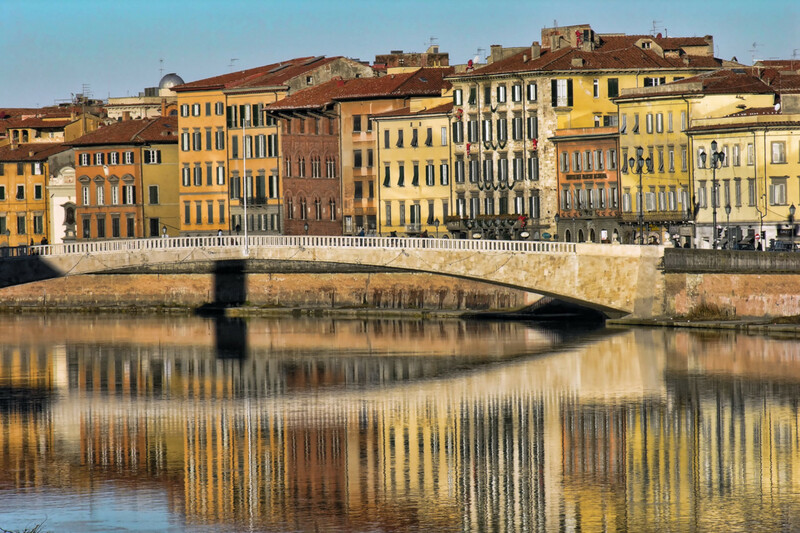 In the Early Middle Ages, Pisa was a very lively port and a rich commercial centre. Moreover, it was one of the four Maritime Republics (the other three were Genoa, Venice and Amalfi), which fought each other for control of the Mediterranean Sea. This was a period of victories and wealth for the city, which had colonies and commercial basis all over the Mediterranean coasts and was feared and respected. 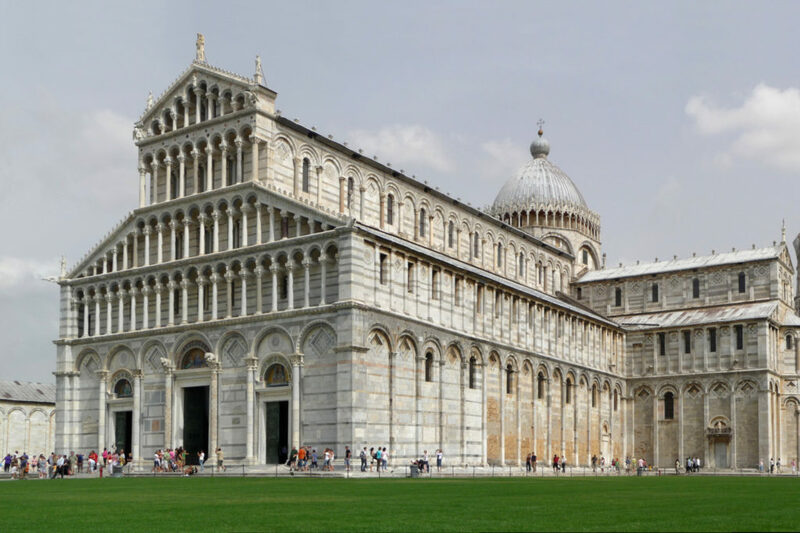 Pisa is known worldwide mostly for the Piazza dei Miracoli or Square of Miracles with its Leaning Tower and the other beautiful buildings that surround it: the Baptistery, the Cathedral – a wonderful example of Pisan-Romanesque architecture whose white-and-grey marble façade has been decorated with polychrome marble, creating a great first impact – and the Camposanto, a Gothic-style Monumental Cemetery, representing the cycle of life. 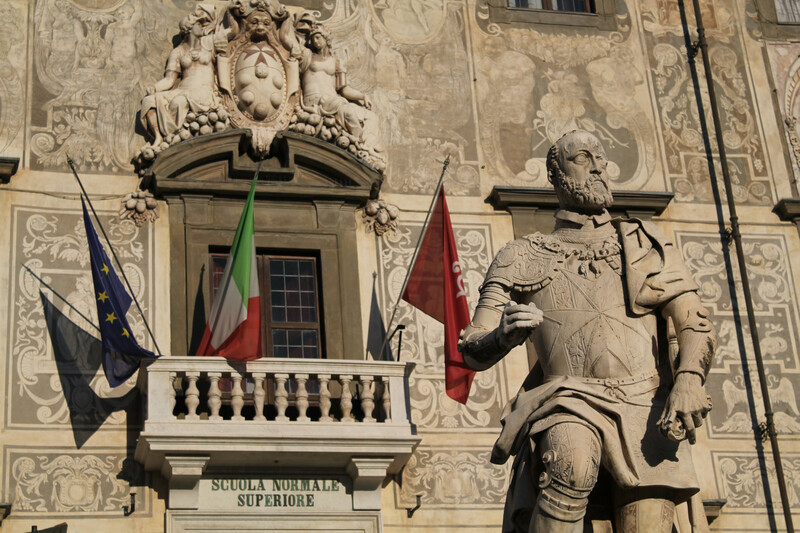 Around the square’s perimeter is the Opera del Duomo Museum, home to the several artworks and statues from the Cathedral and the Baptistery, and the Sinopie Museum. Pisa is a very lively and beautiful city with an ancient history which has much to offer: the Piazza dei Cavalieri, once the heart of power in the city and later the headquarters of the Knights of St. Stephen, is home to the prestigious university Scuola Normale di Pisa and to the Clock Palace; this palace is characterised by two towers, one of which – the Hunger Tower – has been mentioned by Dante Alighieri in his Divine Comedy. 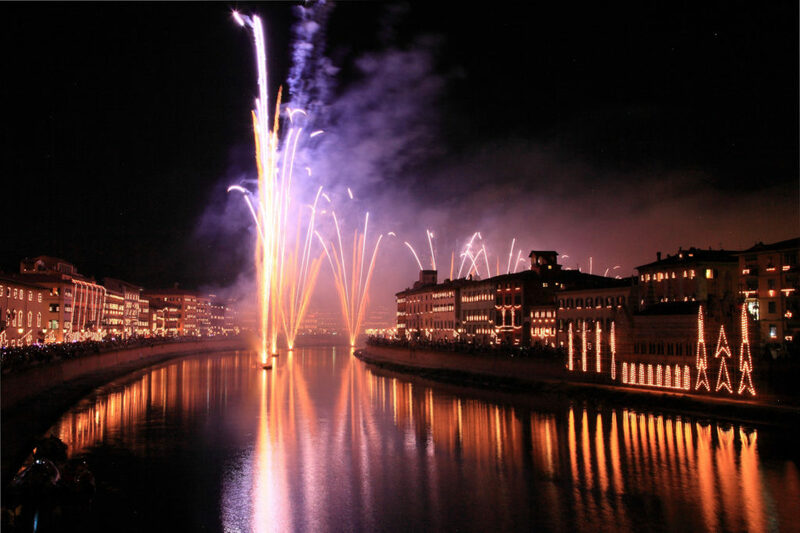 It is a city of art, but also a city of humanistic culture and science. 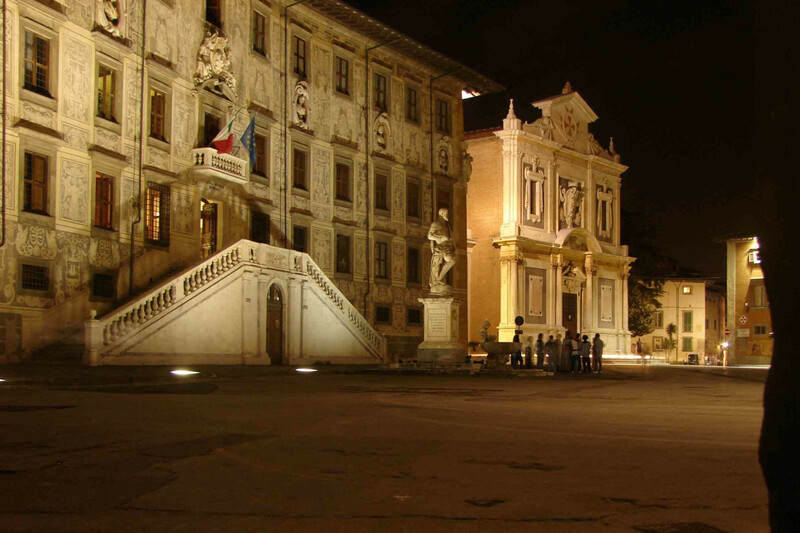 It was the hometown of Galileo Galilei and nowadays the University of Pisa, Scuola Normale Superiore di Pisa, Scuola Superiore Sant’Anna di Pisa and the CNR (National Research Centre) are four of the most important and prestigious cultural institutions in Italy and in the entire world. The Leaning Tower is the symbol of Pisa, visited every day by thousands of people. 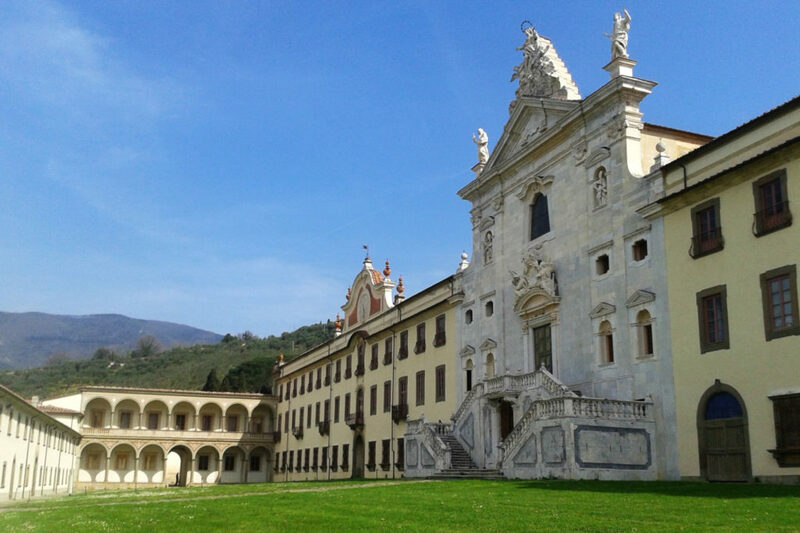 Conceived of not only as a bell tower, but also as a belvedere for the square below – from the earliest times the loggias have served as ‘grandstand’ for religious events and fairs – it rises 58.36 m above the level of the foundation, just under 56 m over the level of the countryside, and its inclination, measured at the base, is over 4 m. The average subsidence of the base is 2.25 m, while the progression of the overhang, despite all attempts so far made to bring it to a halt, is about 1.2 mm per year. 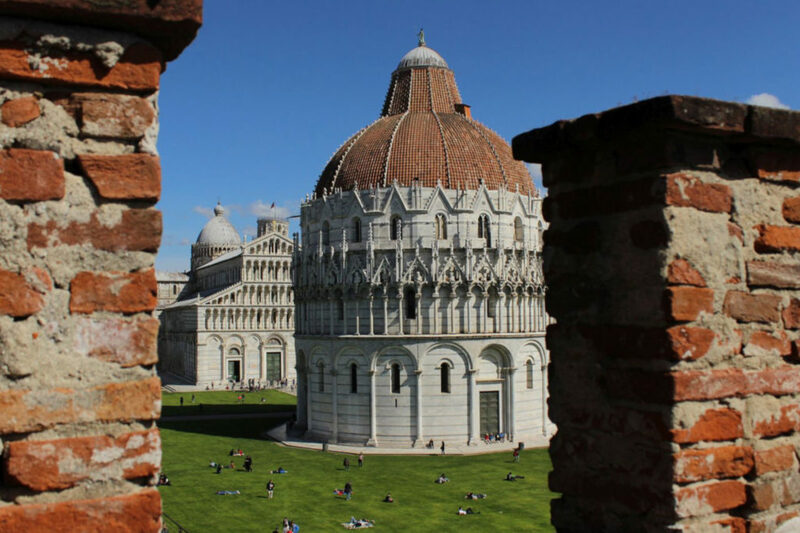 The Tower of Pisa is open to visitors. For further information please visit here.